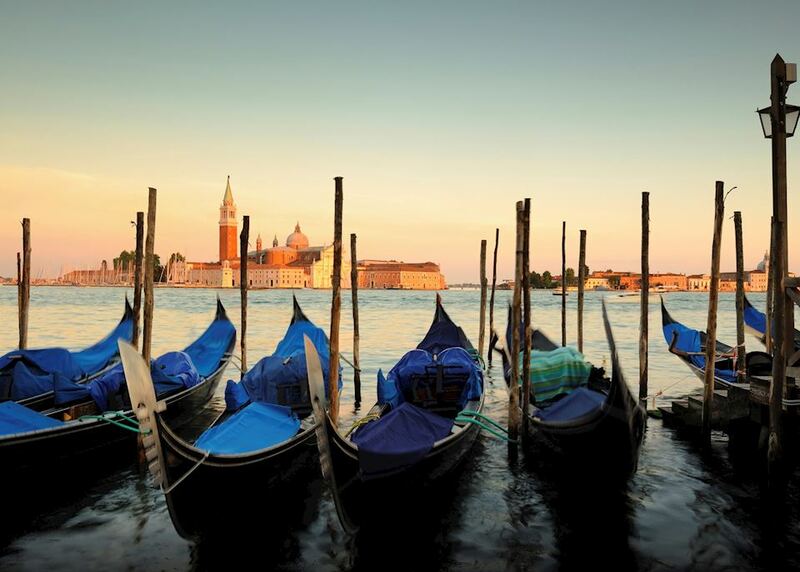 Explore Venice on a private panoramic boat tour. 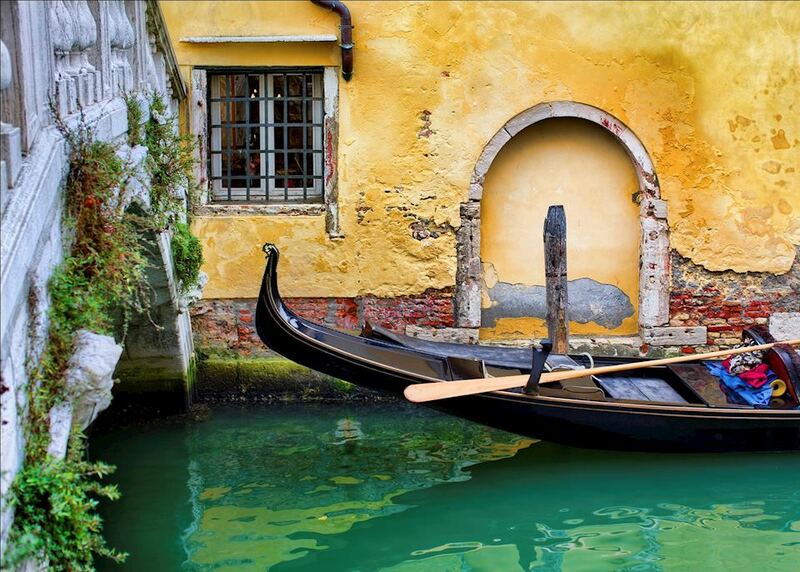 Dine like a Venetian visiting hidden bacaros (wine bars) with a local guide. 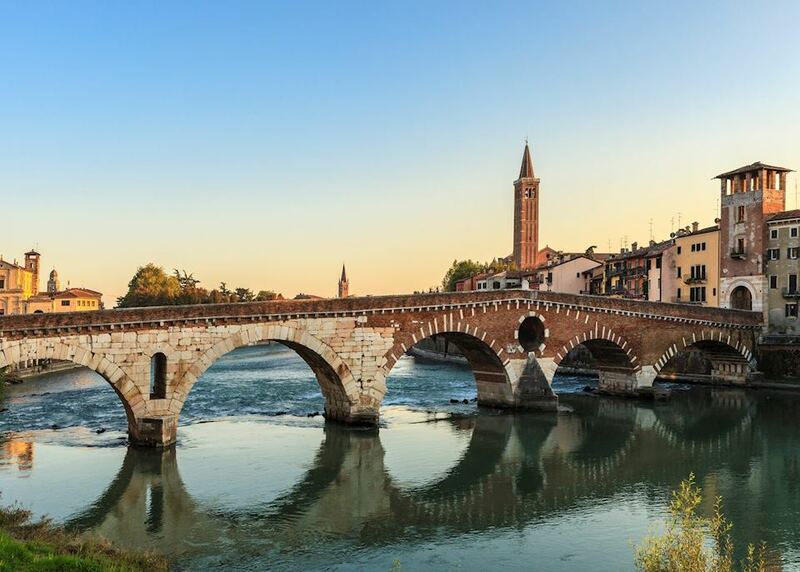 Enjoy a magical opera performance at Verona's historic Roman Arena. 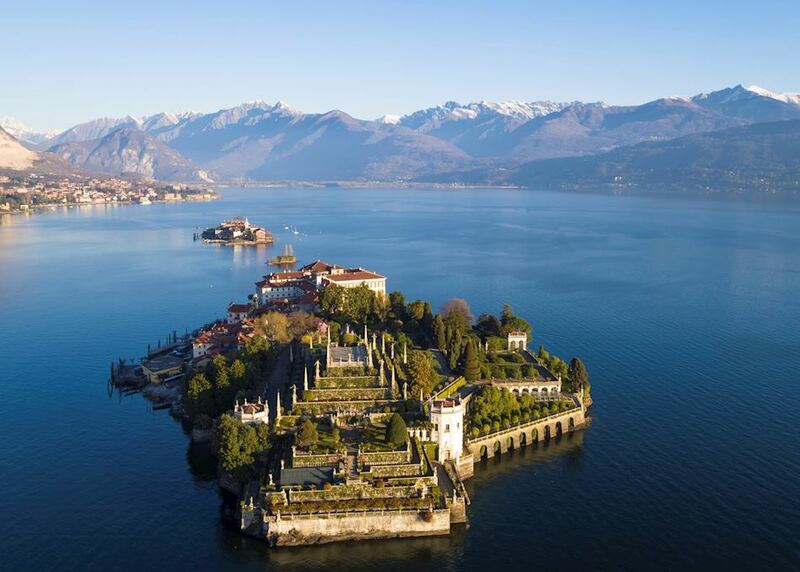 Visit the magnificent gardens of Lake Maggiore's Borromean Islands by private boat. 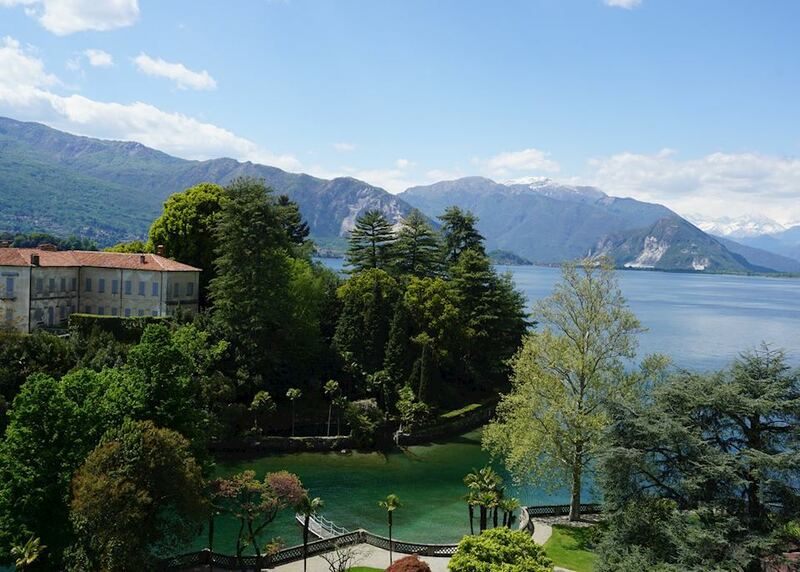 Explore the tranquil shores of Lake Orta and picturesque Isola San Giulio. 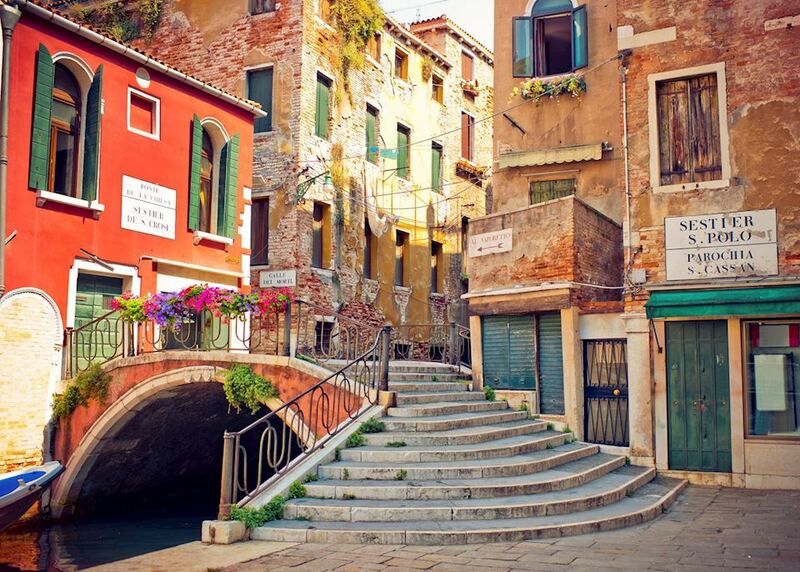 Today you begin your journey by boarding your international outbound flight to Venice. 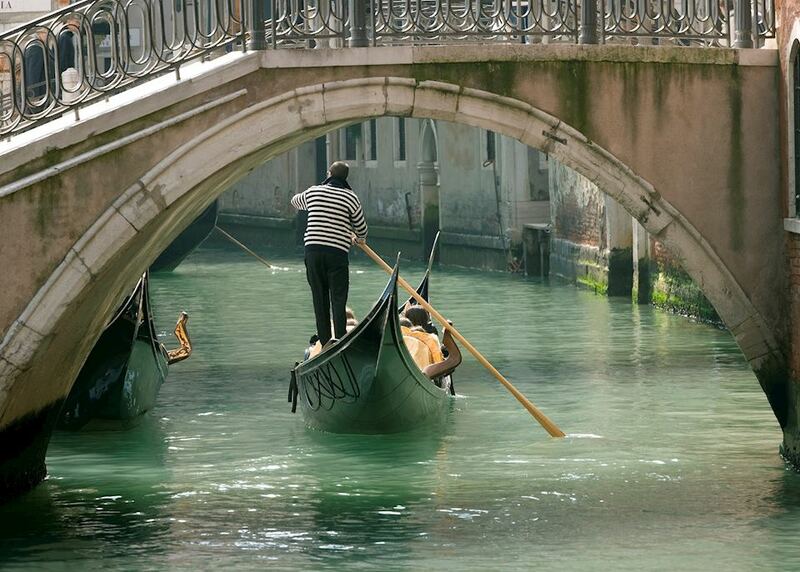 On arrival you'll be met by your guide for a private boat transfer to your hotel. 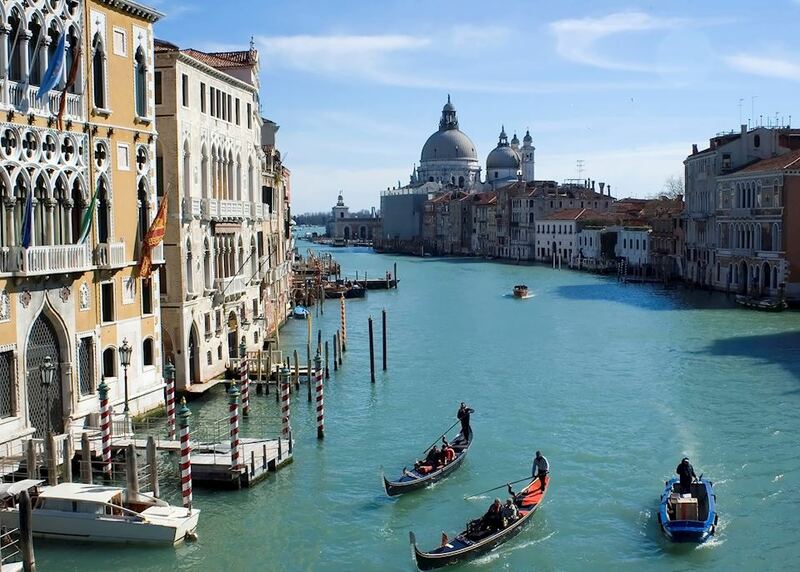 The journey will take around 45 minutes, passing through the lagoon and along the famous Grand Canal. 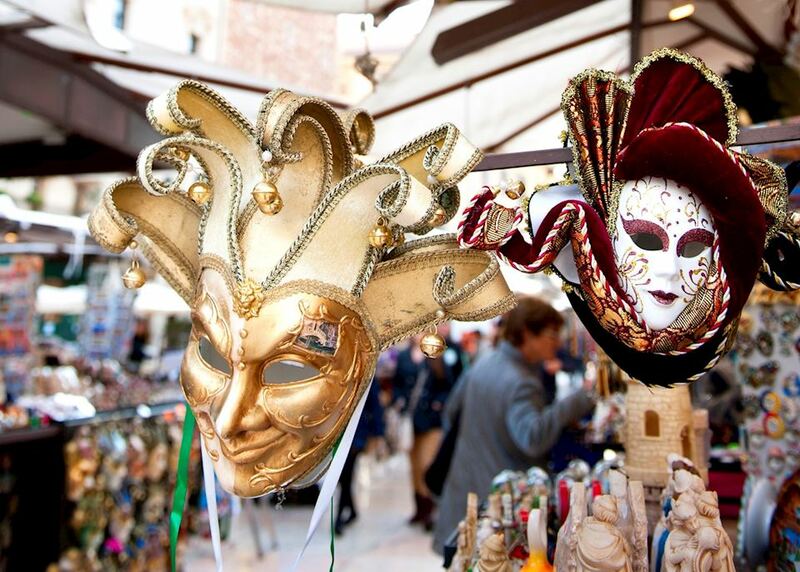 The rest of the day is free to settle into your hotel located right next to the Rialto Market on the banks of the Grand Canal. Start your day with a breathtaking private panoramic boat tour around the city. 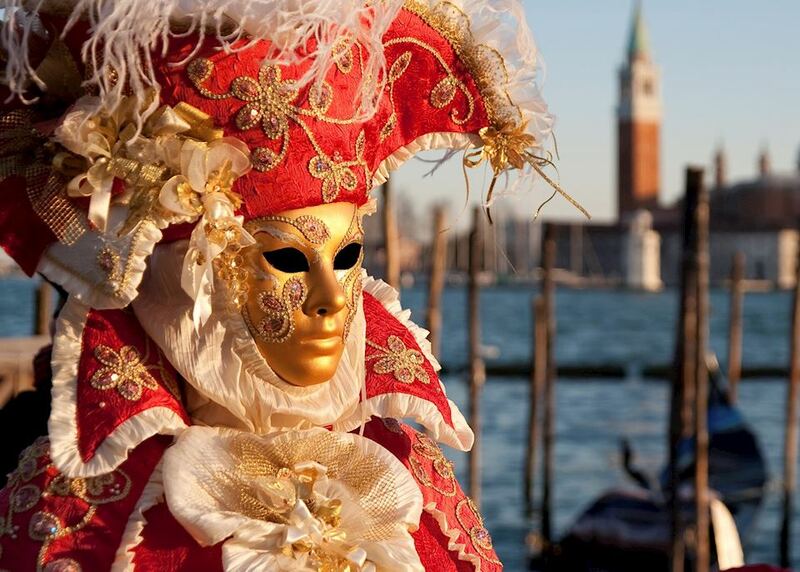 This is a great way to learn about the history of Venice and how the city has thrived over the centuries. 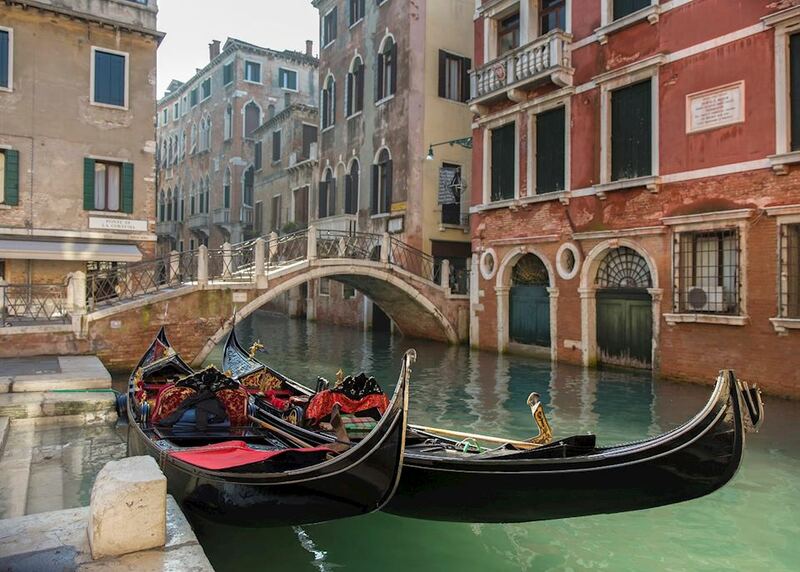 In the evening a private guide will walk you through the maze of smaller canals and alleyways on an evening food tour of Venice's hidden bacaros (wine bars). 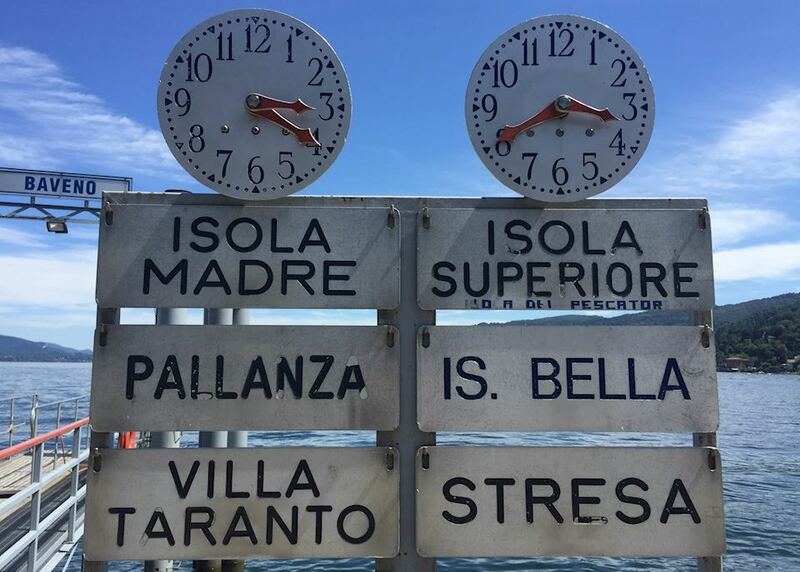 You'll visit a selection of authentic local haunts where you can enjoy a glass of wine and some cicchetti, a traditional tapas like snack, in true Venetian style. 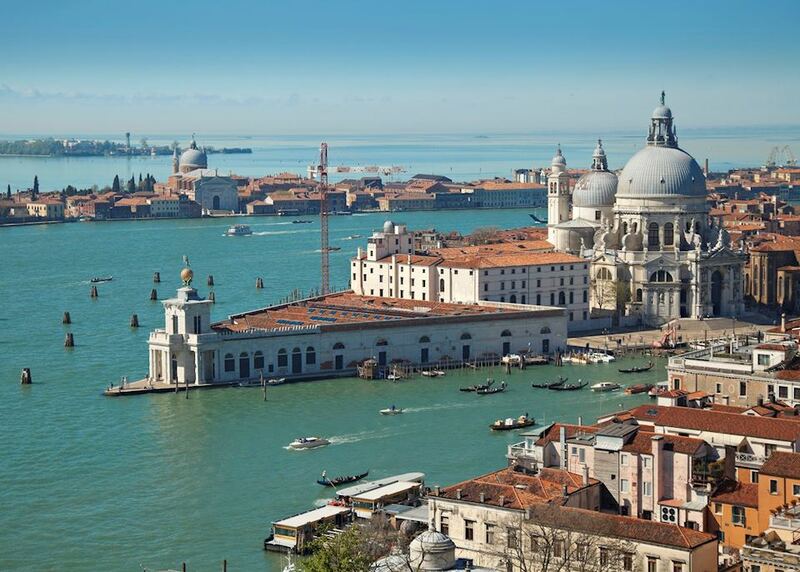 Today you will have a private guided tour of St Mark's Basilica and the 15th-century Doge's Palace. 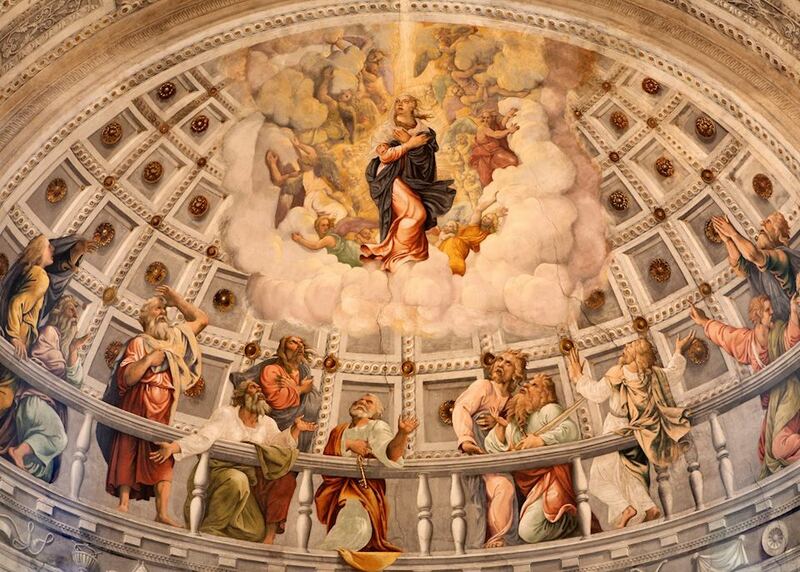 Go behind-the-scenes and uncover the hidden chambers where the Doge administered the republic as well as visiting the Bridge of Sighs. 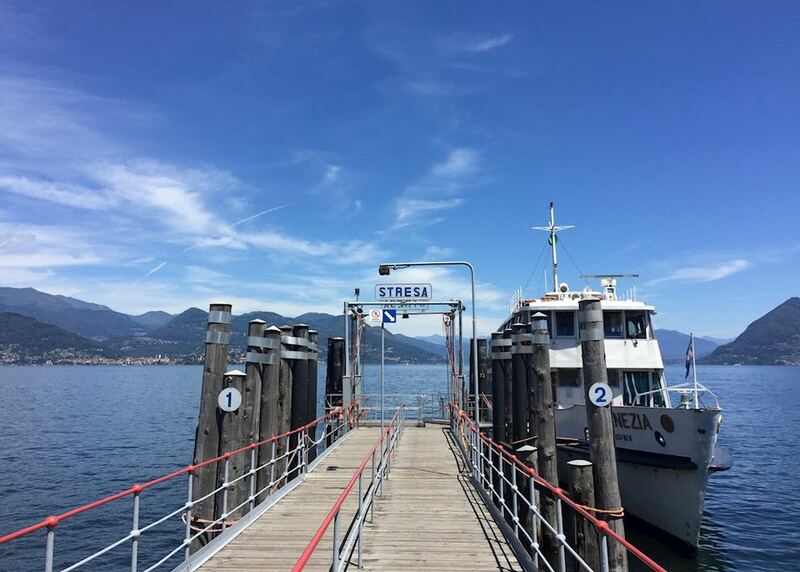 You'll be transferred to the station today by private water taxi for your train to Verona. 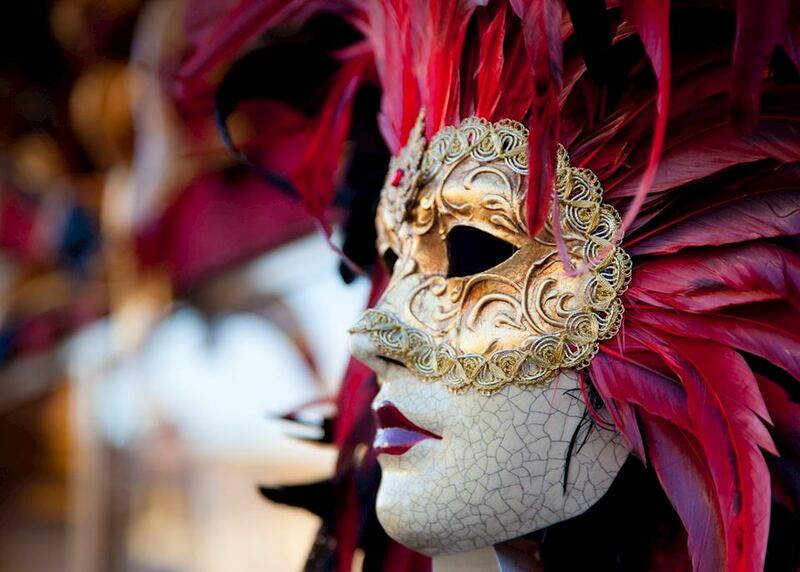 The train journey will take just over an hour and on arrival a driver will be waiting to take you to your hotel. 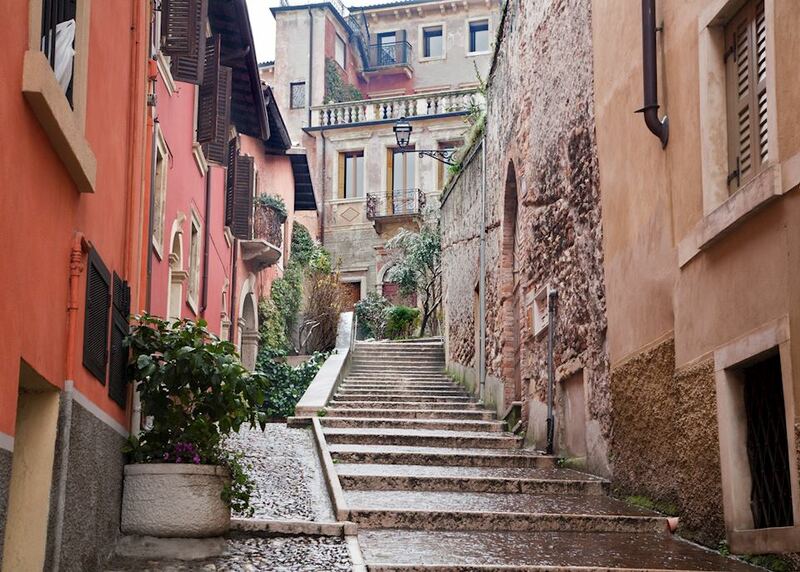 The rest of the day is free to settle into your hotel or leisurely explore this charming city. Enjoy a private walking tour of the most important sites within the medieval heart of the city. 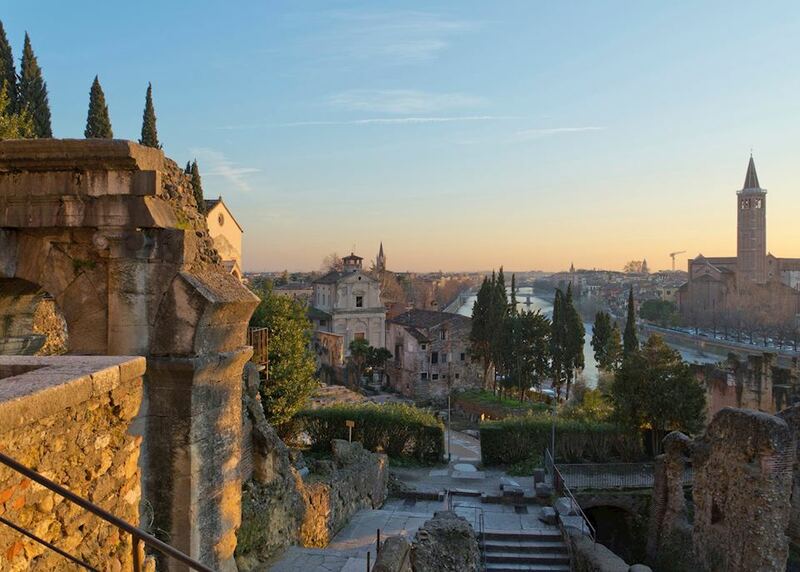 In the evening attend an Opera performance at Verona's historic Roman Arena. The nightly summer performances are orchestrated by a team of hundreds of technicians, dancers and singers and will leave you breathless. 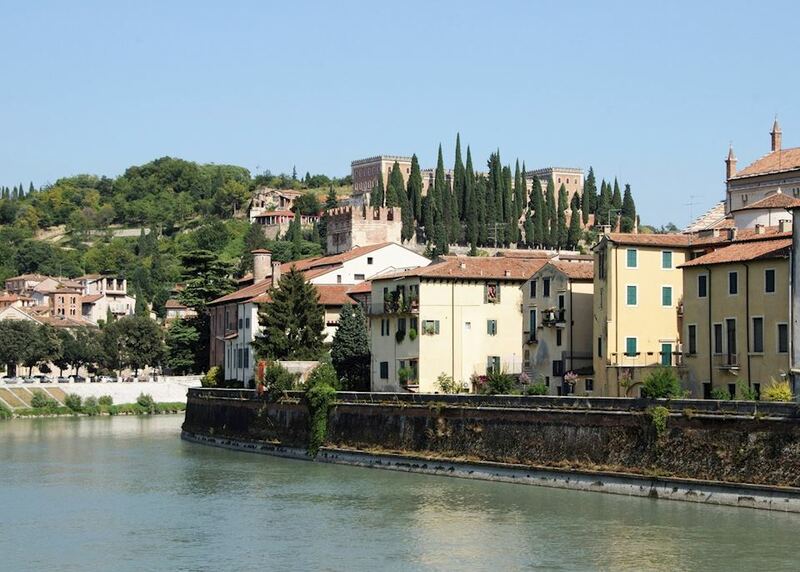 Today you will depart Verona with your private driver for Lake Maggiore. 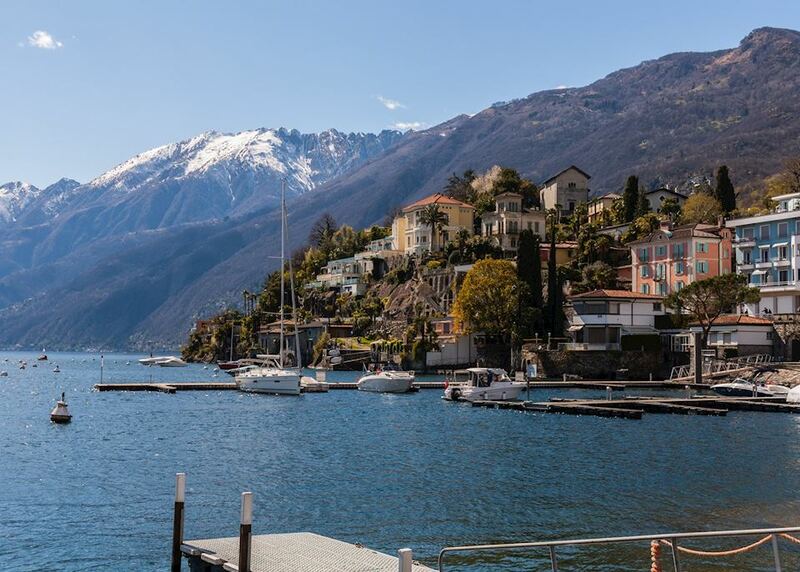 The journey will take around three hours and will skirt along the edge of the lake allowing for beautiful views before you reach your grand lakeshore accommodation. 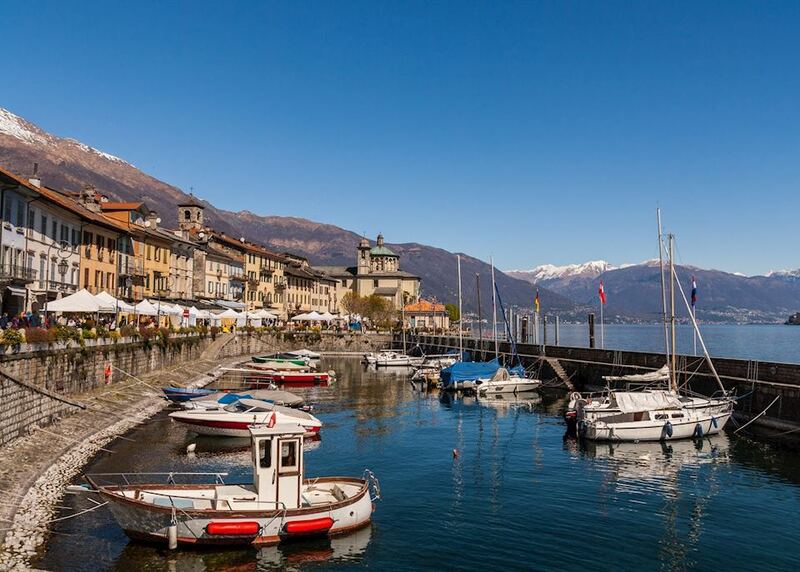 Spend the rest of the day relaxing at your hotel or exploring the local area. 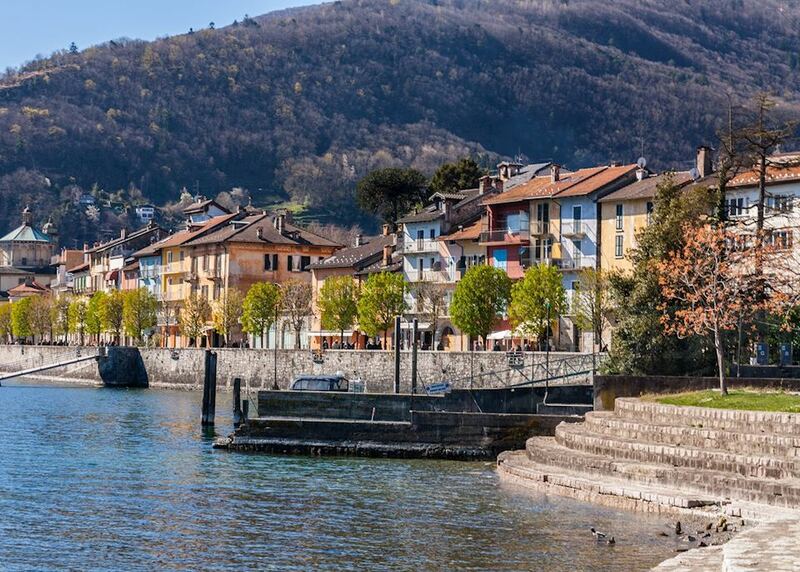 A private boat will take you to the Borromean Islands where you will explore the islands' beautiful palaces and gardens with your private guide. 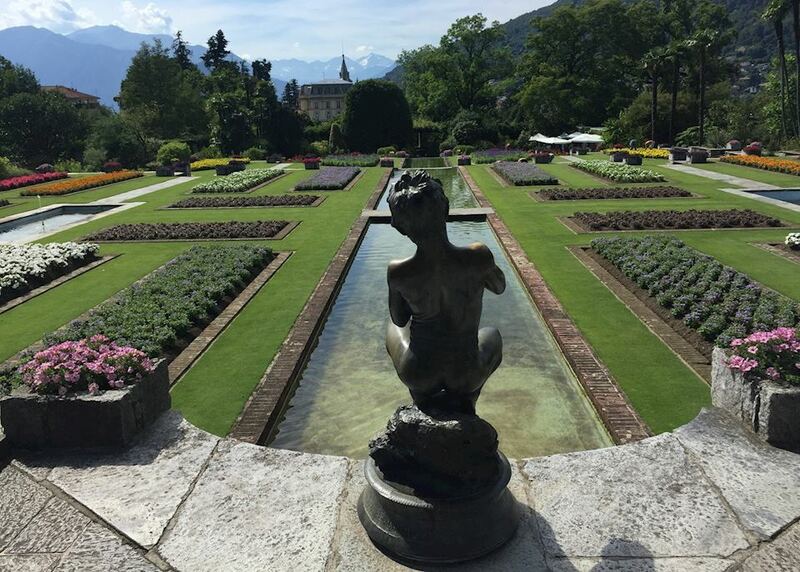 On Isola Madre, the largest of the Borromean Islands, admire the wonderful plants and the peacocks that strut among the gardens. 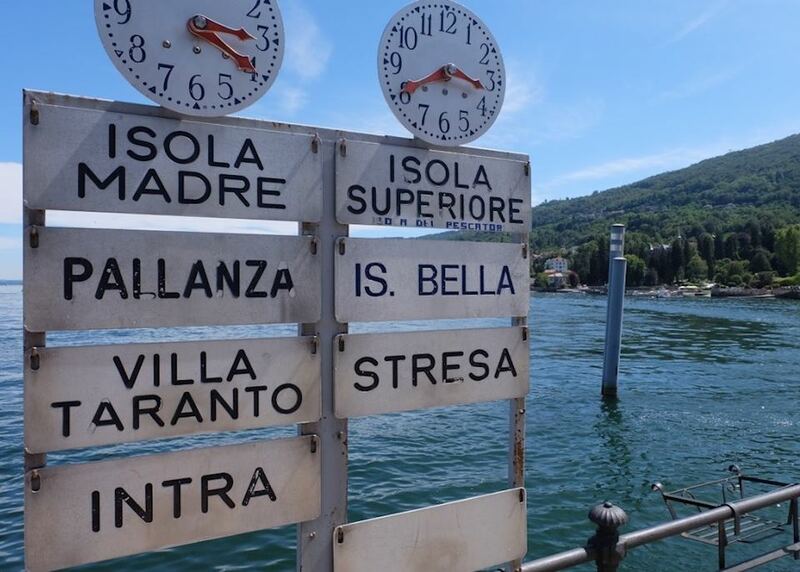 Next visit the stunning island of Isola Bella, complete with a beautiful Baroque palace and grand formal gardens, before wandering the cobbled alleyways of Isola Superiore, also known as Isola Pescatori (Fisherman's Island). 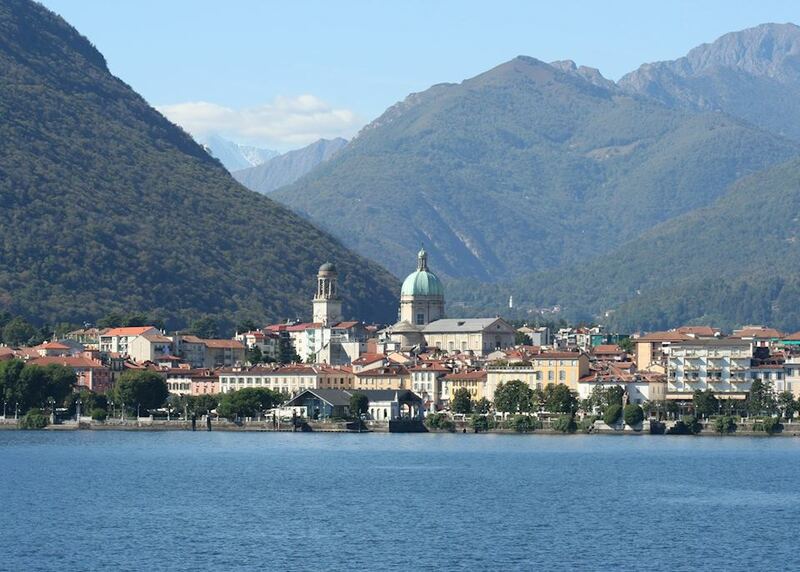 Today you will visit Lake Orta, a wonderfully quiet and picturesque spot, just a short drive from Lake Maggiore. 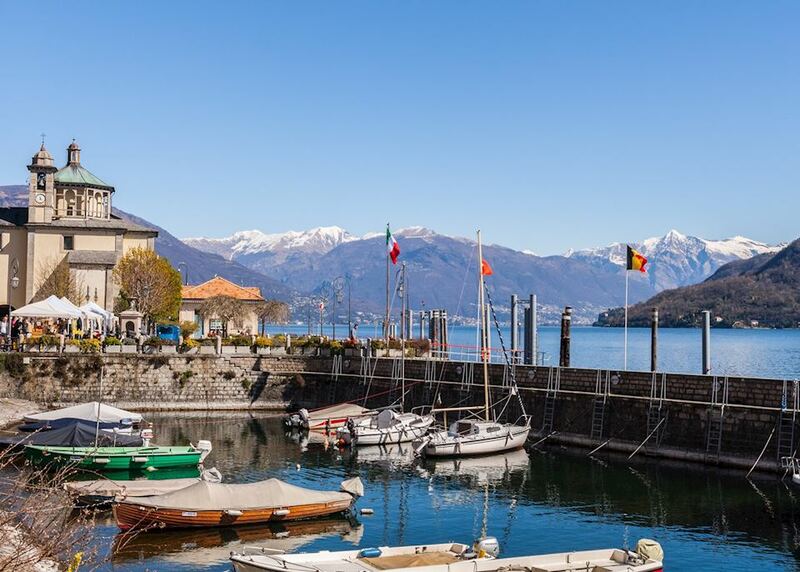 With your guide you'll explore the stunning medieval chapels located above the town before taking a boat trip to the charming island, Isola San Giulio. 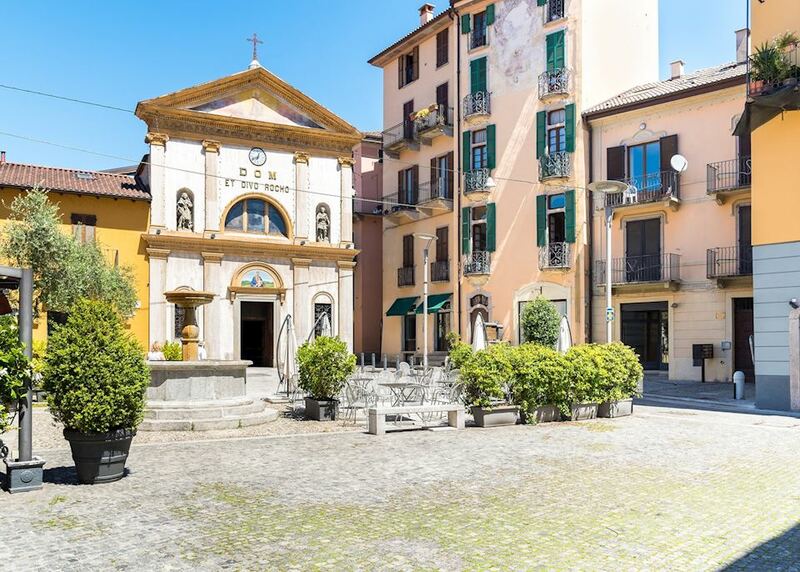 After one final breakfast at your hotel you will be met for your private transfer to Milan airport for your flight home. Your return flight will arrive the same day.